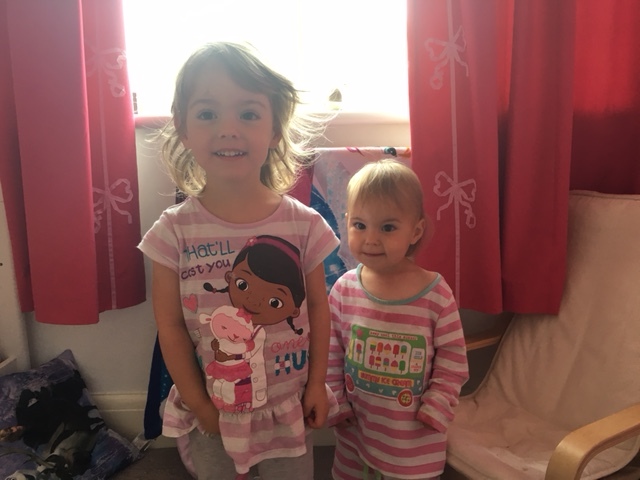 I’m Laura, a mum of two small girls and currently (prob) under the influence of no sleep. 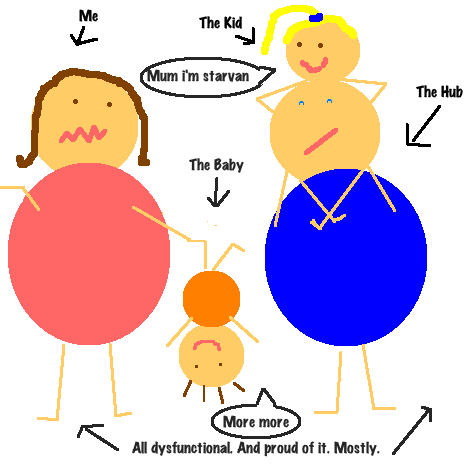 The Unsung Mum is a cartoon based blog which laughs in the face at parenthood. I set it up after blending my Gina Ford parenting book then franticly Googled mum sites to check if i was as bad at being a mother as i thought. Turns out i wasn’t, by a long way! ‘The Unsung Mum’ is split in two. One side are the tales based on my family life. The others are quirky articles accounting what it’s like being a member of society that is shat on every day, sometimes literally. 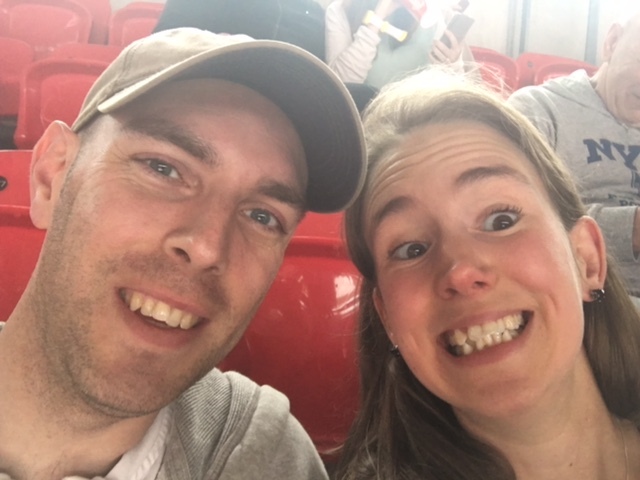 This blog is all about reminding us mums that we are indeed fantastic, and that the world would stop spinning without us all! All subjects are spoken about, from the sickly gushy ones to the ‘pull your hair out i want to run away’ bad ones. Nothing is off topic here. Before kids i was a killer writer working for a hot shot marketing company and thought i’d rule the world one day. In till i came back after maternity leave and realised that i wasn’t seen in the same way as before. The fat cats (see, i really do hate pets) could no longer see that, as a mum, i still had value to the business. So after much pain, pushing and screaming (and that was just at my boss) i decided to give it all up after The Baby was born and go solo, and write for many well known brands and blogs. If you fancy a quick nose, here’s my current portfolio. If you’d like to contact me, let’s say for a movie deal or a cake review, then you can email me at: TheUnsungMum@gmail.com, follow me on Twitter @TheUnsungMum or Facebook me at The Unsung Mum. Above: Me and The Hub in ‘real’ life. Our kids.